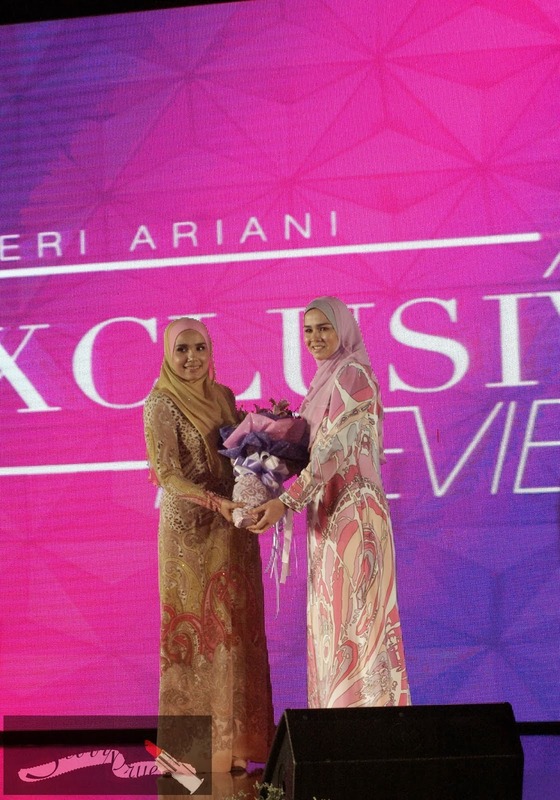 Shazwani Hamid's Blog: Ariani Exclusive Preview! 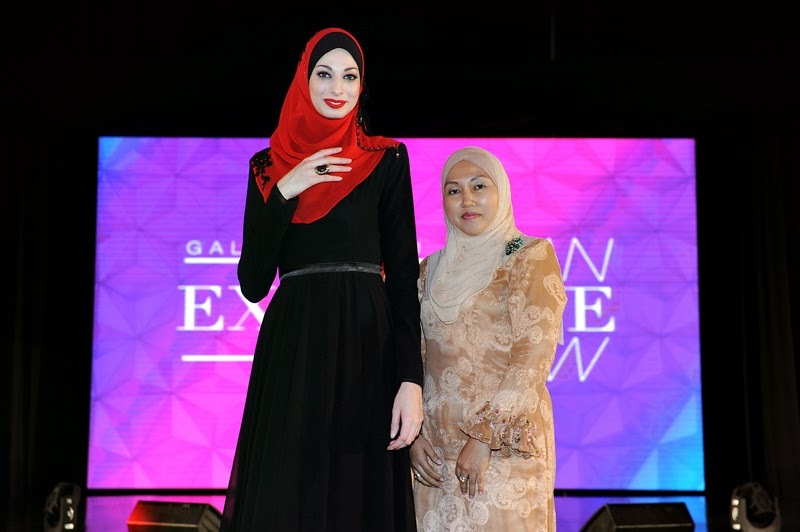 Their first ambassador was Ekin Mawi and followed by the beautiful Wardina Saffiyah. She has been the Ariani face for years now..But since Wardina is going to migrate to Australia, they now have a NEW ambassador! 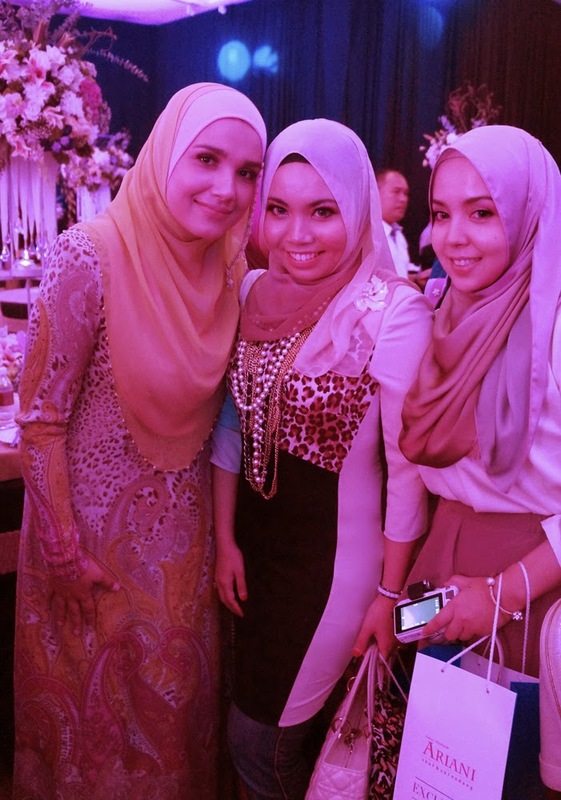 Yeay..got the chance to take a photo with the sweet Wardina! Anyway this Exclusive Preview was divided into two segments - Chic Casual and Glam Exclusive, where they featured their latest creations that were specially designed for this event! They only use the highest quality of materials like Italian Chiffon, Italian Lycra and Thai Silk for all of their scarves. To produce a superb workmanship, every step of the way is carefully planned. From the design, fabric, stitching, lace, embroidery work, lush beadings and the detailing of the Swarovski crystal used during the production are executed properly in creating a perfect piece of scarf! This is the collection of "Chic Casual" which includes Tudung Zafira Printed, Selendang Embroidery, Selendang Printed, Selendang Printed Stone, Selendang Crumple, and Aleesya Beaded Block Heavy. This is the collection of "Glam Exclusive" which include Tudung Zafira Lace, Selendang Art Work, Selendang Stone, Selendang Embroidery, Selendang Lace, Tiara Chiffon 2 Layer, Selendang Stone and Selendang Aleesya Lace. I love these collection! They're simple yet elegant! If you haven't signed up yet, go and sign up and you can be in the running of winning all these amazing prizes next year! All you have to do is shop, fill the form and drop it in the lucky draw box. The bidders get to keep the scarves, of course. This auction was for a good cause, so the bidding money is donated to the less fortunate and for charity. Alhamdulillah, may Allah grant the bidders and the people of Ariani/Jakel with more rezeki! 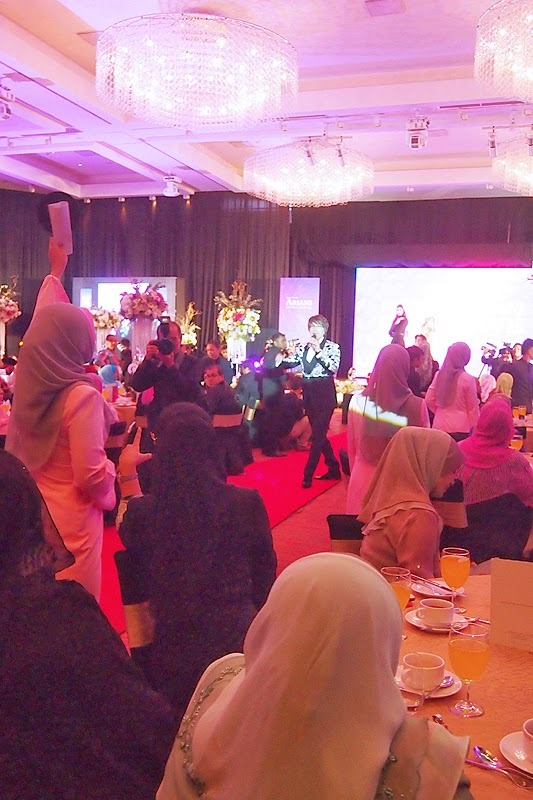 The bidder with that RM 3500 scarf! 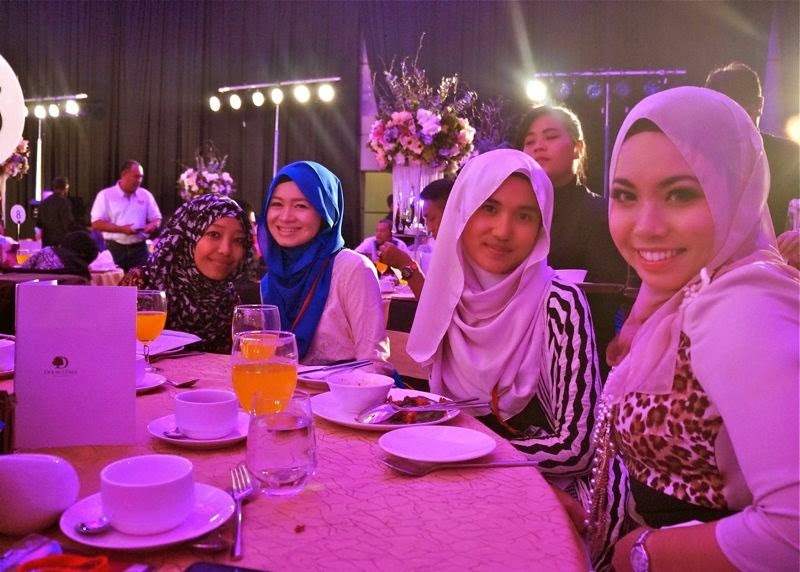 And lastly, the RM 10,000 scarf!!! 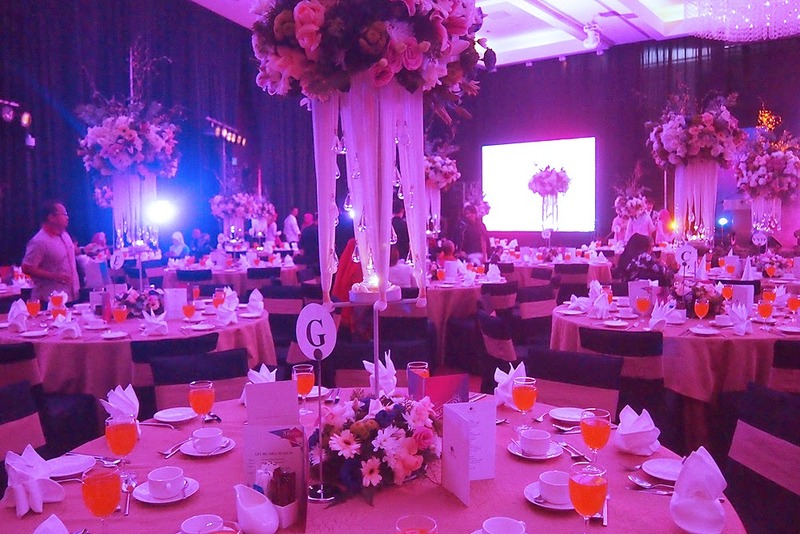 Afterwards, the event continues with a special appearance by Malaysia's sweetheart, Datuk Siti Nurhaliza! I was surprised and excited when I saw her! I was in awe looking at her beauty! 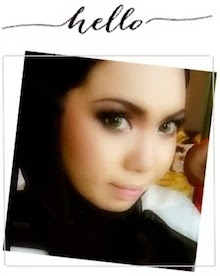 She is now the Galeri Ariani icon by the way. 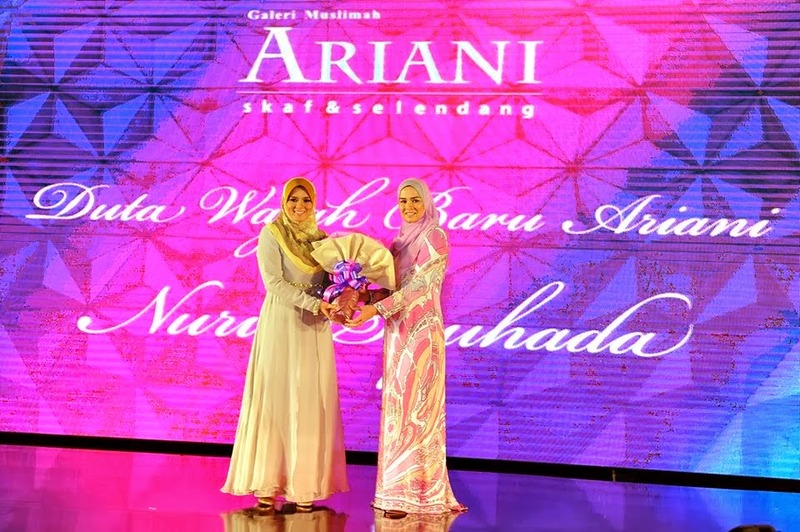 She is collaborating with Galeri Ariani to create her own collection called Siti Nurhaliza Collection by Galeri Ariani and it will be out on 21st March and will last until the month of Ramadan. I can't wait to purchase it for myself! If you're an Ariani card member holder, you will get further markdown on the items! 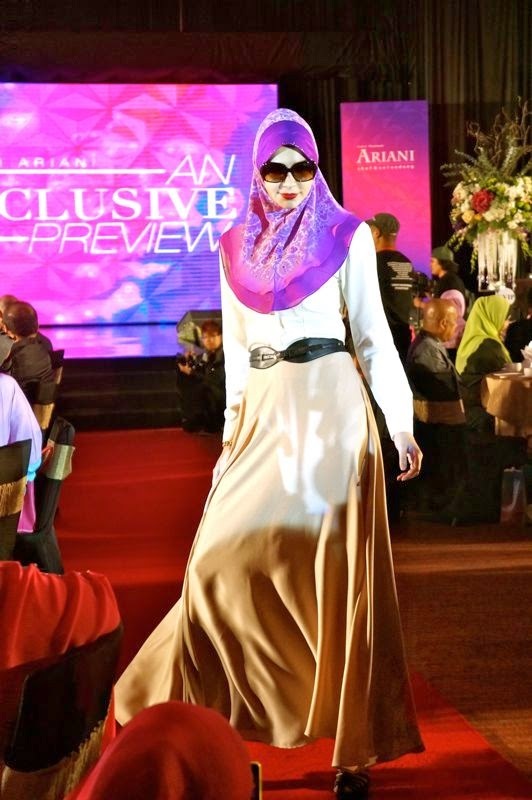 Models strutting down the red carpet in Siti Nurhaliza Collection by Ariani shawls. Love the gorgeous vibrant colors! She will also come out with her Ready-To-Wear Collection with Jakel soon! So don't forget to check out Galeri Ariani! 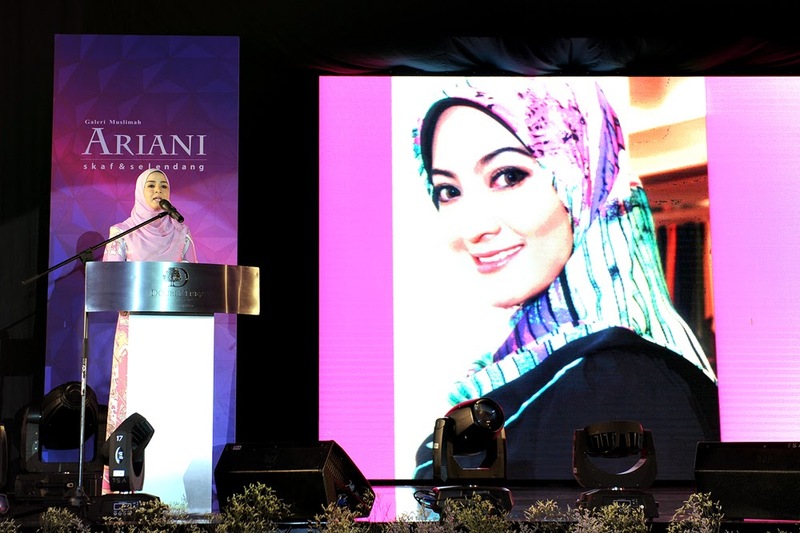 The scarf worn by Dato' Siti is part of her collection by Ariani. I really love the design! !The lace is beautiful, I want one too! I was so happy to get the chance to meet all these beautiful women with great personalities, as well as kind and down to earth! Till we meet again, ladies!